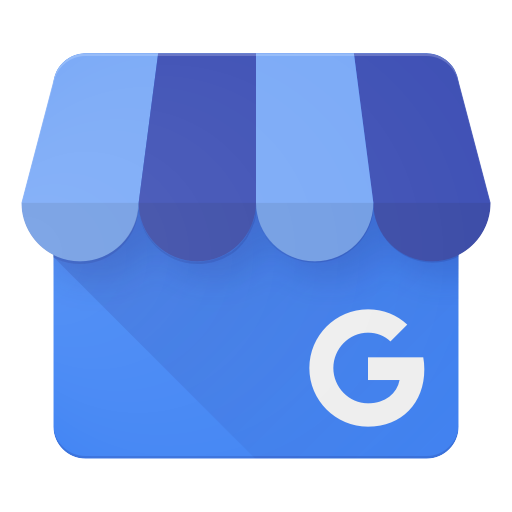 Welcome to the new blog for All Season Tree Service. 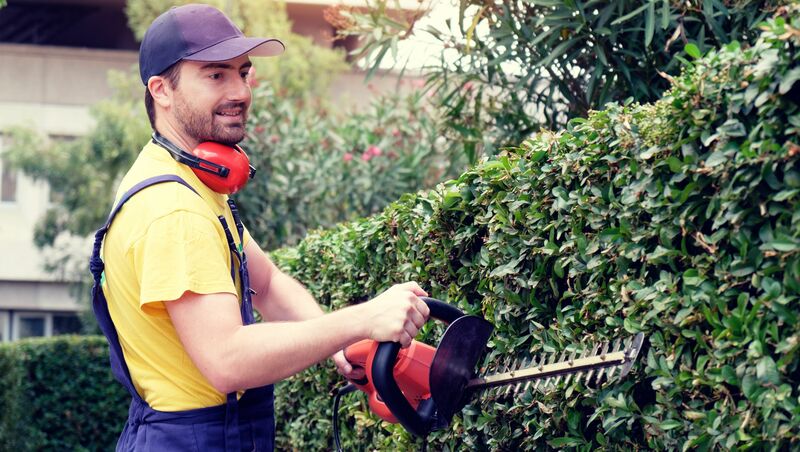 In this blog, we will have regular tips for yard care, tree removal and disease prevention in Edmonton as well as advice on how to care for all the trees on your property. Please follow the “Read More” links for each entry! What are the best types of trees to grow in Edmonton? Are you thinking of planting a tree in your yard? 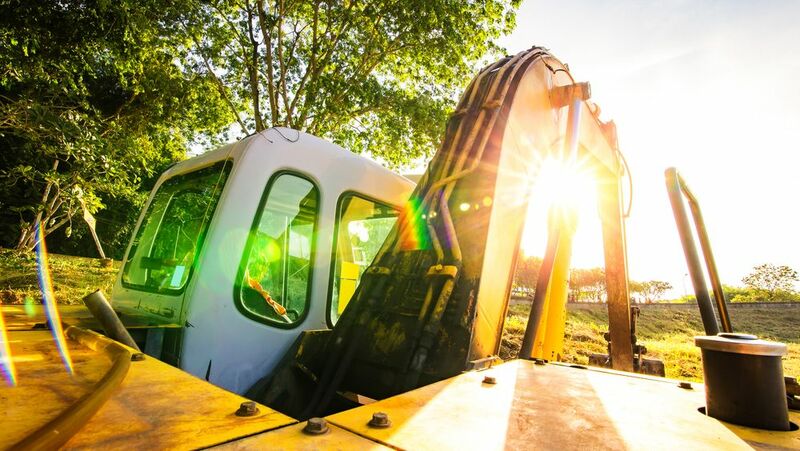 Are you about to undertake a construction project near your home? HELP! My Tree is Cracked: Can It Be Saved? What’s the best way to deal with a cracked tree? Check out the top 6 causes of winter tree damage in Edmonton and what you can do to prevent or treat your trees. 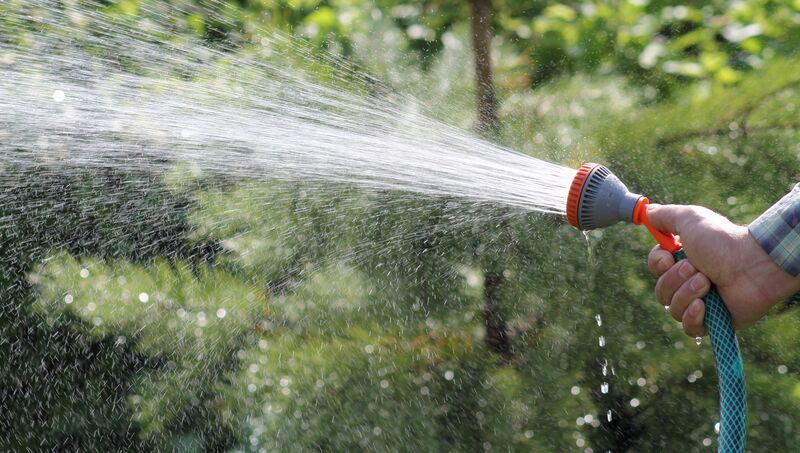 Most people don’t spend much time thinking about yard maintenance during the winter. But did you know that winter is an excellent time to turn your attention to the trees on your property? Here are six reasons why! 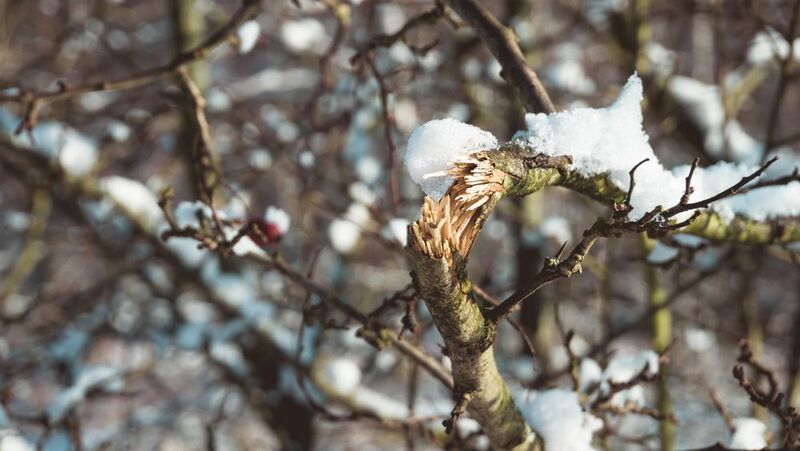 Winter weather can take its toll on your trees if they’re not properly protected from the extreme temperatures and drying winds that cause tree desiccation. Keep reading to learn more about desiccation damage and how you can prevent it. 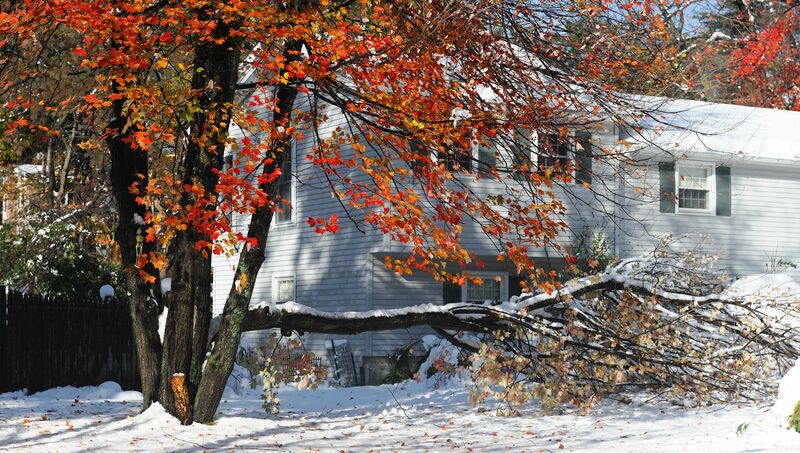 Snow Damage and Ice Glaze: Are they destroying the trees on your property? How homeowners can identify and prevent different types of snow and ice glaze damage from minor to more serious cases! Dig deeper into modern tree care services by learning the origins of two of our most common tree support methods: bracing and cabling. 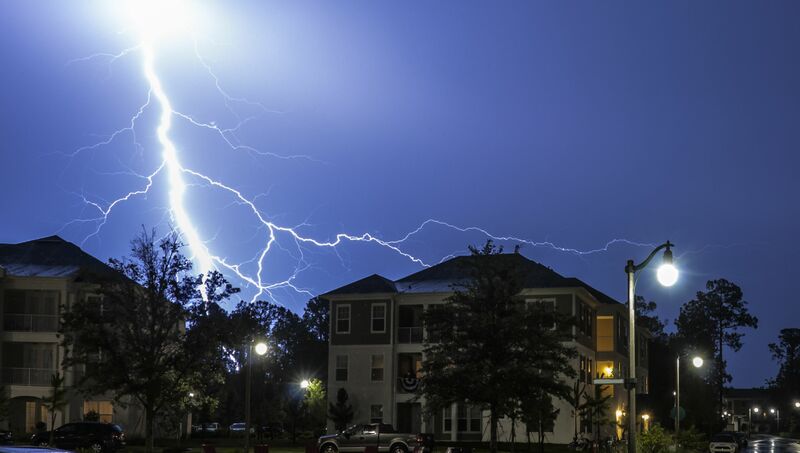 Everything you need to know about when lighting strikes your trees. From how it affects the tree to treatment, All Season Tree Service in Edmonton has you covered! Learn how to identify at-risk trees and take these steps to ensure your yard survives the winter without dangerous or costly damage. It’s important to identify and treat sick trees quickly so you can continue to enjoy them for years to come. Dutch elm disease is a deadly tree disease that affects elm trees all over the world. If your tree is infected, Edmonton bylaws allow the pruning of elms between October 1 and March 31 each year. 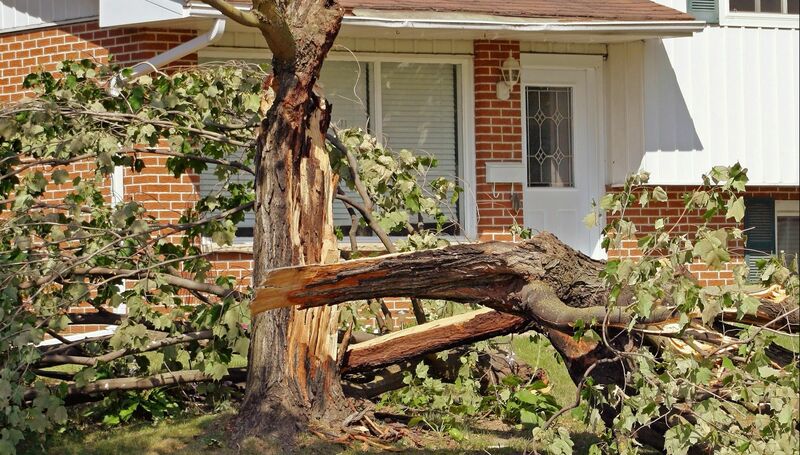 This past spring and summer, Alberta experienced an unprecedented number of storms with winds strong enough to cause permanent damage to many homes and trees. The Art of Tree Shaping – Techniques Explained by your Local Arborists! The right landscaping can significantly improve your home’s curb appeal, make a backyard a welcoming haven and probably even make your neighbors a little envious too. While properly pruning your trees will keep them healthy and looking great, it’s possible to get creative and improve your home’s look even more by shaping your trees and bushes. Cutting down a tree may be necessary for reasons ranging from safety concerns to improving your home’s curb appeal. Whatever the impetus, the reality is that once the tree is down, you’re left with a stump, which can be just as much of a hazard as a dead or sick tree. 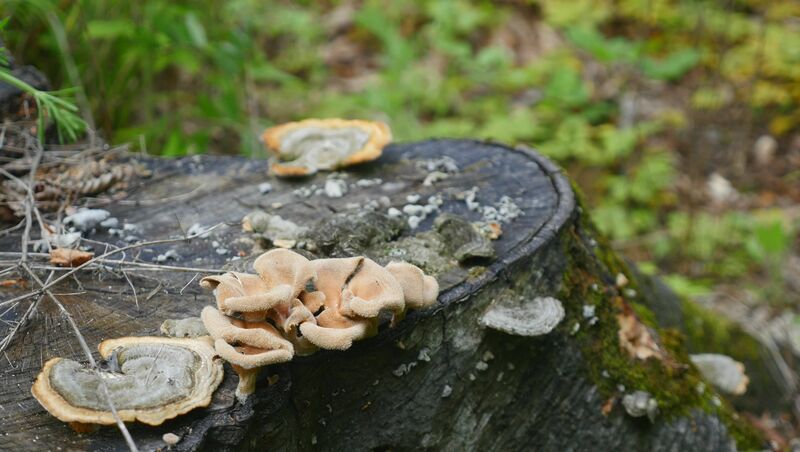 Don’t Waste Water on Your Tree Stumps – What To Do With Your Trunks & Stumps! When it comes to tree stumps...put down that hose! Between work and family commitments, finding time to relax is always a challenge, to say nothing of finding time to develop healthy habits. 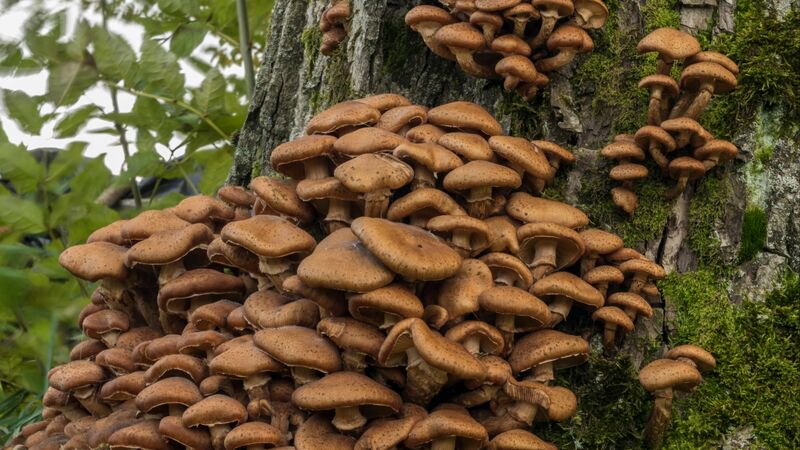 There are a lot of reasons why finally getting rid of that tree stump in your back yard is a good idea—and not all of them have to do with making your yard more beautiful. 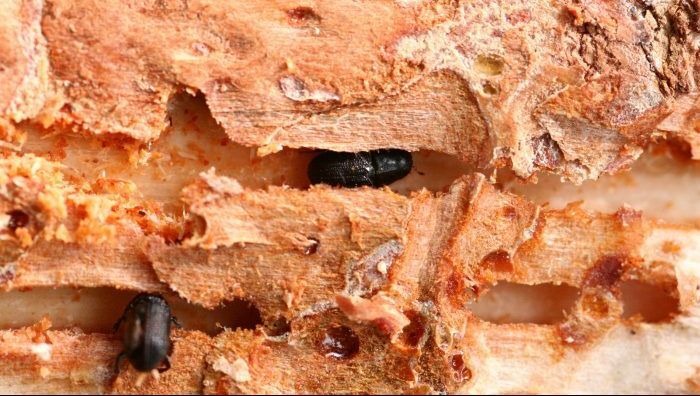 Do You Know the Signs of an Alberta Pine Beetle Infestation? 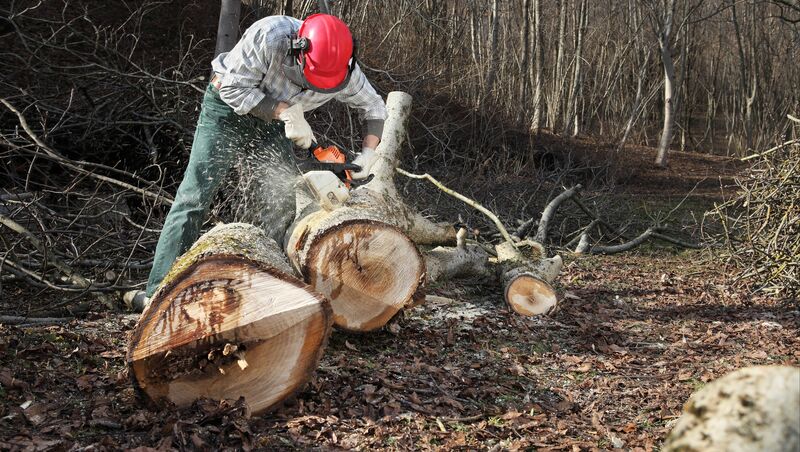 At All Season Tree Service, we take the protection of Alberta’s trees and wildlife seriously. That’s why we do everything we can to educate our community about threats to our native plants and to spread the word about what can be done to help. 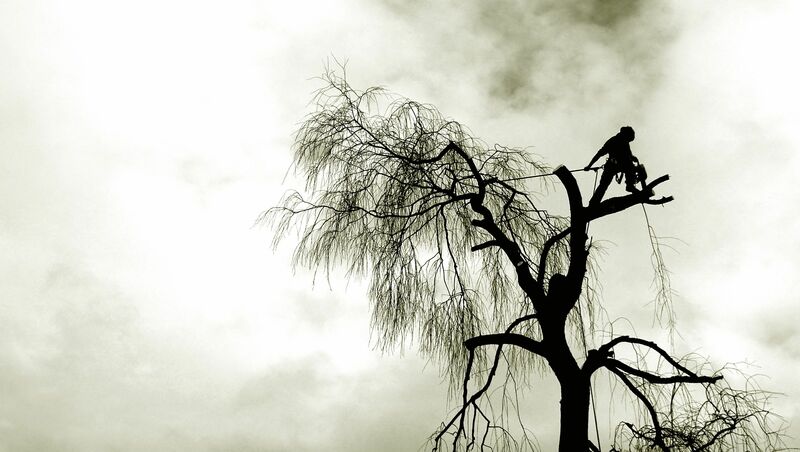 Everything You Need to Know About Arborists in Edmonton! In essence, “arborist” can be considered a fancy word for a tree doctor. 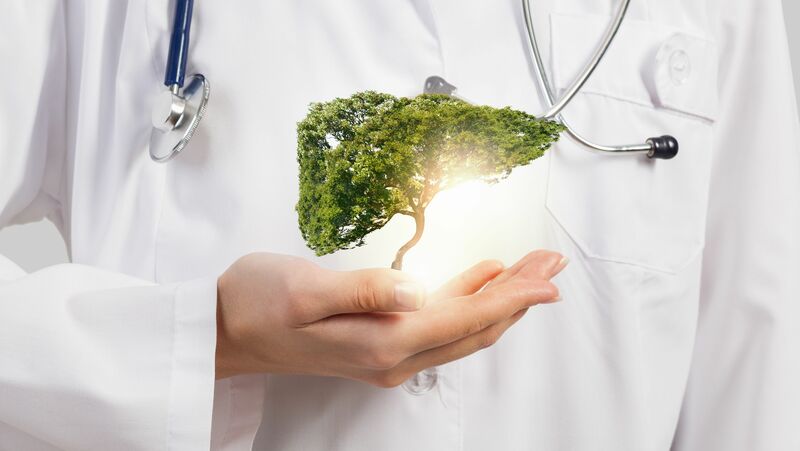 A person who trains to become an arborist knows about every aspect of tree care, from planting and cultivating to diagnosing a tree when it’s sick. 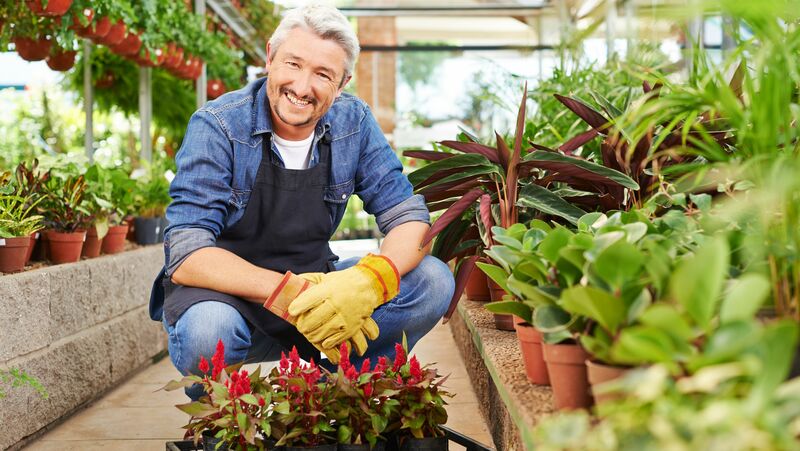 Having a beautiful yard is all about creating the best environment possible for your trees, flowers and other vegetation to thrive. 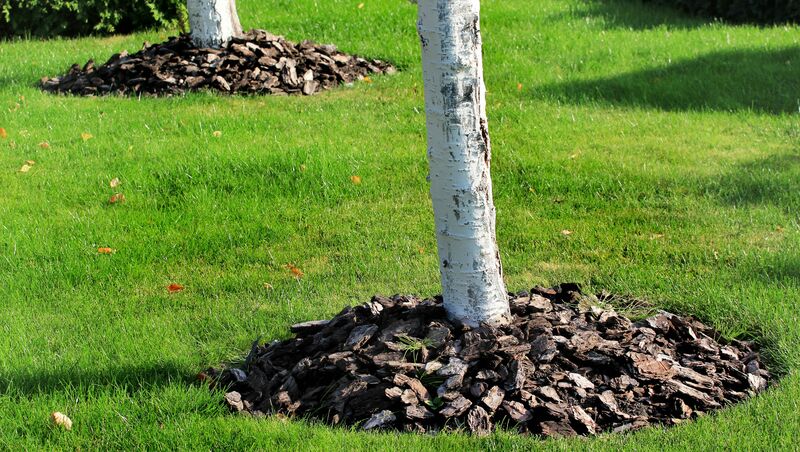 One of the most important steps in tree care you can take to create a great environment for your plants is to place mulch around them. If you strive to maintain a beautiful yard and are interested in tree care, it’s a good idea to learn a bit more about the kinds of hostile animals and plants in your area. Now that spring is here, it’s time to give a little extra attention and care to the trees on your property. Trees are built to withstand tough winters but that doesn’t mean they don’t benefit benefit from a little human help every once in a while to ensure that they continue to thrive all year round. Native gardening is the process of planting only those trees, bushes, and flowers that were in Alberta before European colonization. This practice is becoming more and more popular these days, and it’s easy to see why. 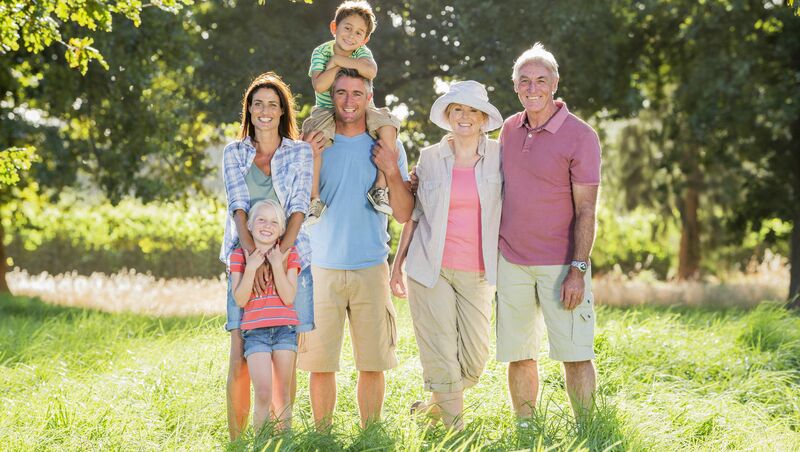 Spring is a great opportunity to get outside and begin work on your yard. What you do in the spring will set the stage for a healthy and beautiful yard for the whole growing season to come. 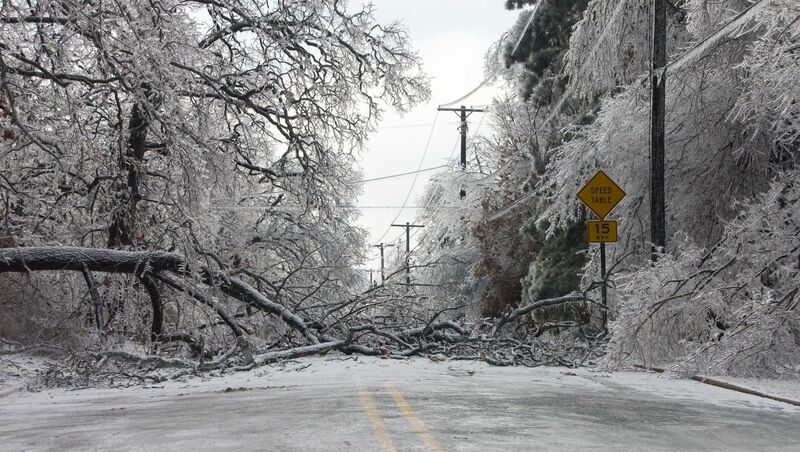 Tree Bracing and Cabling: Does your tree need support? Albertans are lucky enough to have a lot of magnificent trees such as the American elm or the Siberian larch. These trees are not only a benefit to our community but also a lot of responsibility. Cutting down a dying tree is always a sad occasion. They make our yards beautiful and are an important part of Earth’s ecosystem. That being said, when one tree has to come down, it’s also a great opportunity to give a new tree a chance to grow and flourish. Is winter a good time to have trees removed? Removing a tree from your yard can be a great idea for several reasons. 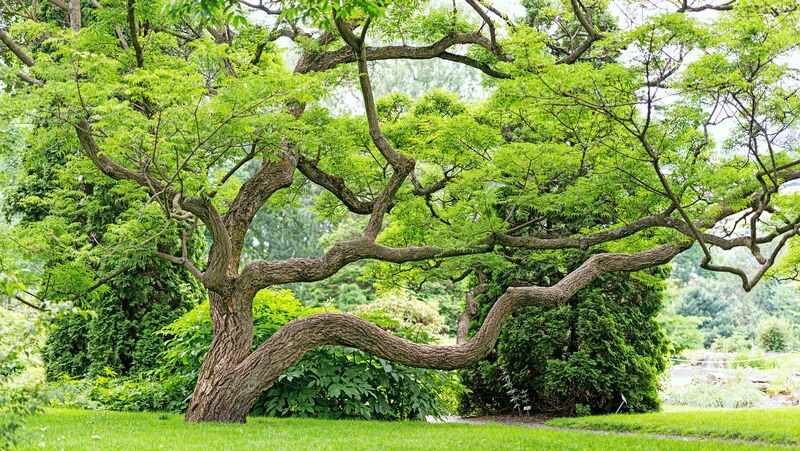 If a tree has gotten too big, it can block the sunlight that helps your yard—including your garden—grow. 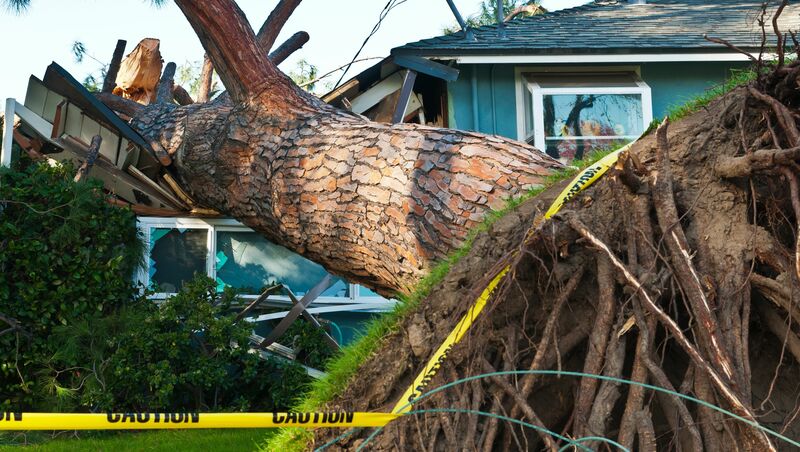 Trees can also be genuine hazards to your home if they’re not in good health. Many people assume winter is a time for bleakness and heavy blankets of white snow. 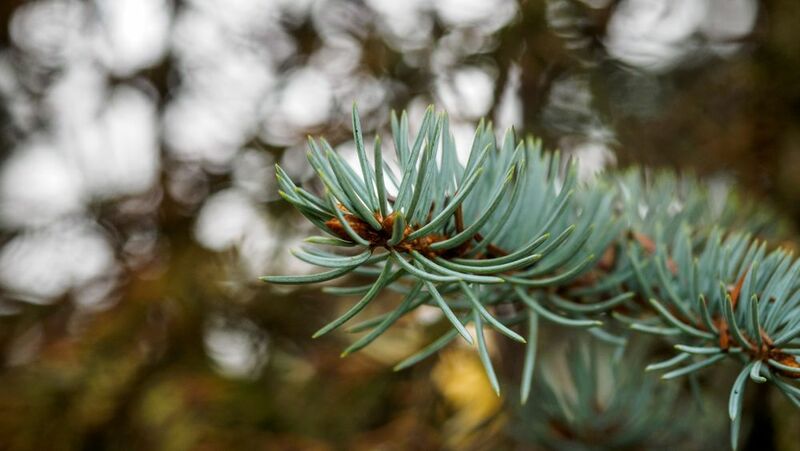 At All Season Tree Service, your trusted Edmonton arborists, we want our customers to know that the beauty and fun doesn’t have to end in fall. Which Trees Can I Prune in the Winter? Knowing the best time to give them a trim can be more difficult as it depends on what kind of tree you have and how you want to control its growth. 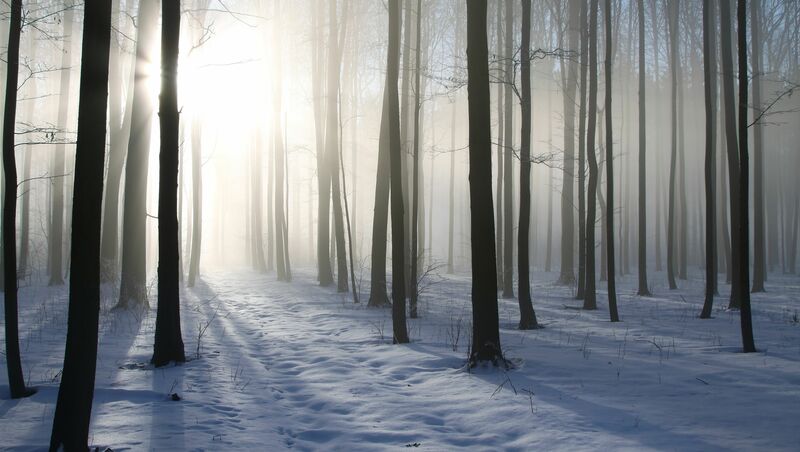 We typically think of winter as a time when nature, for the most part, goes to sleep. The trees lose their leaves, animals stay in the shelter they’ve been building all summer, and the birds decide to head to warmer temperatures. Just because things in nature have slowed down, though, doesn’t mean they’ve stopped. The pine tree is a quintessential feature of the Canadian landscape. The look and the smell of pine trees are things that all Canadians can appreciate together. Pine trees are an important part of our national identity, but what do we do when the pines in our yards get too big? Now that fall is approaching, it’s time to think about tree and yard care to prepare for another intense Edmonton winter. If you’re not an expert arborist (or in other words, a tree surgeon), it can sometimes be difficult to tell if a tree in your yard is healthy. The same long-standing tree that makes your home look beautiful and inviting can become a hazard to your property with time. When choosing the types of trees or shrubs that will decorate your Alberta home’s yard, it’s important to consider the time you’re willing to invest in their upkeep. Do you have stumps in your yard? Do you have a tree root problem on your property? Trees can live for hundreds of years, but not all of them do. Keep reading for six reasons you might have to remove one of your trees this summer. Edmonton is no stranger to severe storms, and unfortunately, wind, lightning strikes and abundant precipitation can wreak havoc on our city’s trees. Whether you live in Edmonton, Sherwood Park or Leduc, pruning your trees will improve the appearance of your yard, provide you with a clearer view and allow more sunlight in. How An Arborist Can Help You! Do you have trees on your Edmonton property that look like they may be diseased or infested with insects? Or maybe some are damaged or threaten your property or power lines? Maybe you have hedges or fruit trees that need pruning? 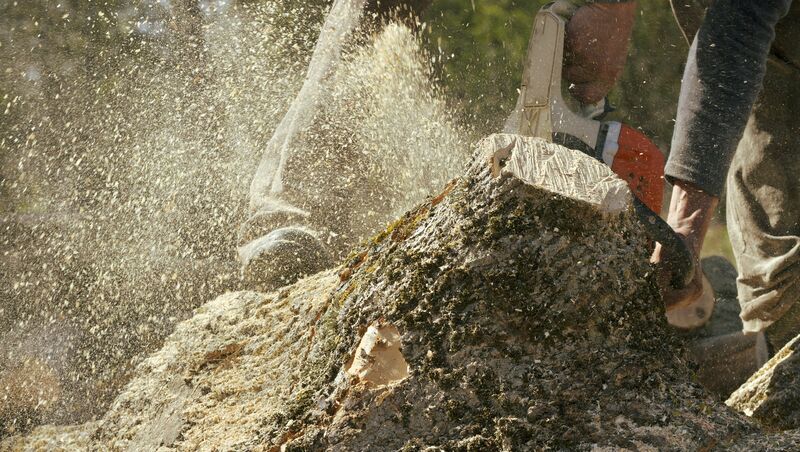 While it may seem an easy task to prune a few trees or remove a stump, the reality is that it often proves to be a very difficult, expensive procedure that is also potentially quite dangerous. 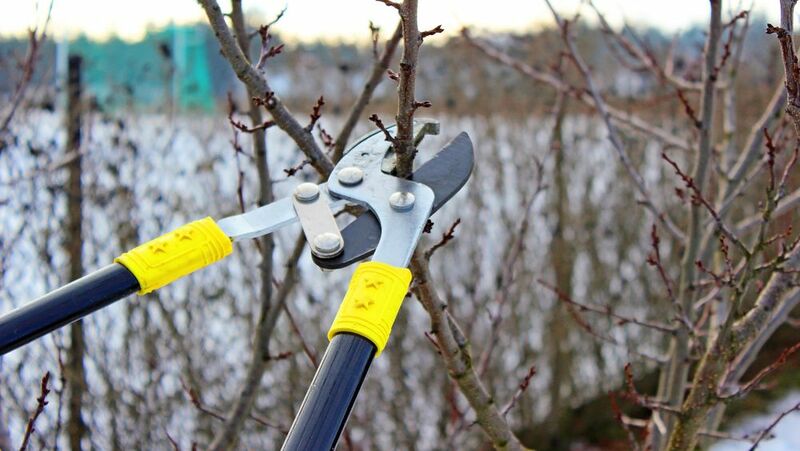 Pruning tree limbs can be a great improvement to the look and health of your overall landscape; however, trees trimmed at the wrong time can suffer irreparable damage. Sick tree? Or perhaps you’re planning to put in a pool or a landscaping feature? Over the years we’ve learned that there’s more than one reason a tree needs to come down, and when it does, All Season Tree Service will be there for you. These are the most common reasons we get called in for tree removal.